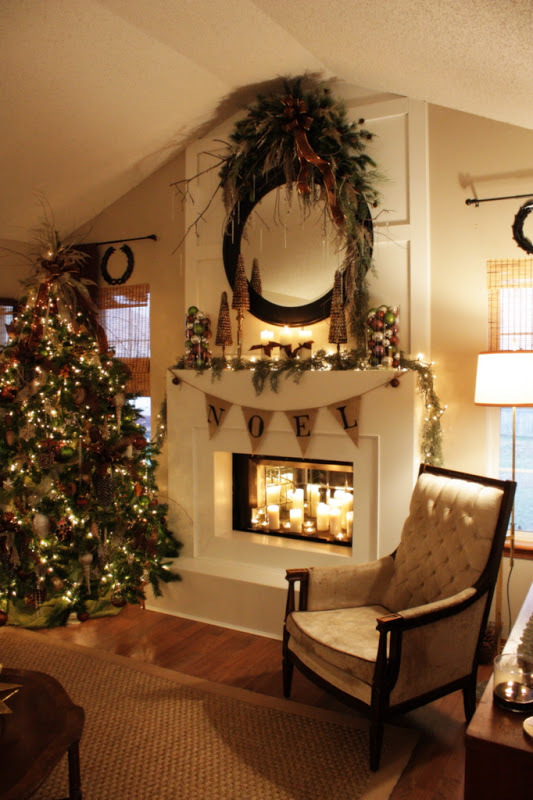 The holidays are the most wonderful time of the year and bringing this spirit to life in our homes is one of the most special ways that we capture the heart of the season. 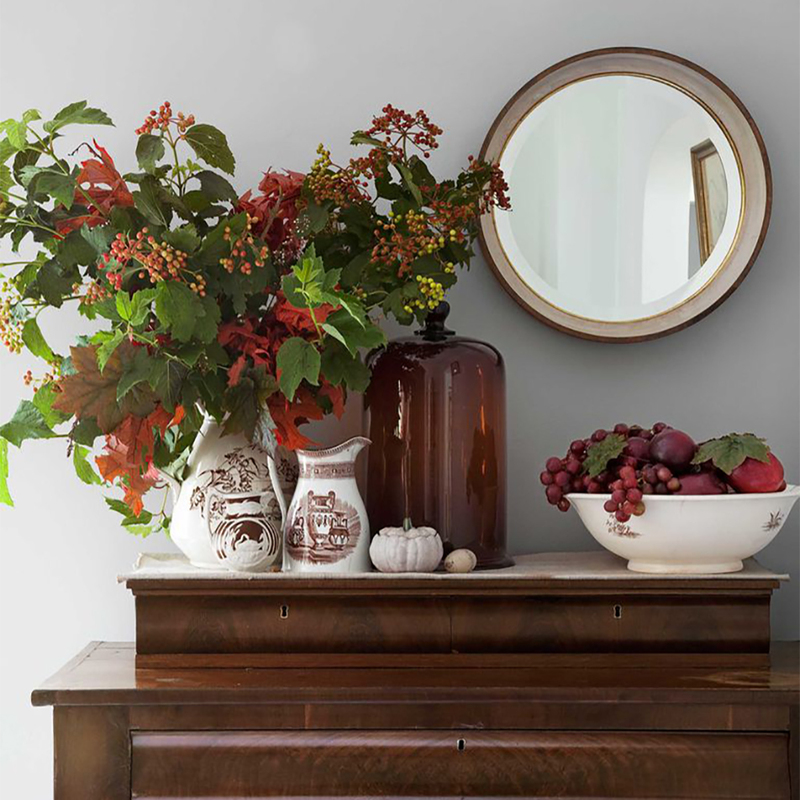 With festive decor including twinkling lights, glittery ornaments, pretty candles, Menorahs, Christmas trees, winter berries and boughs, our homes become an enchanted version of themselves! Many of our decorations come back out each year and have even been passed down, or were received as special gifts so they have meaning, bringing a warm historical sentiment to life. 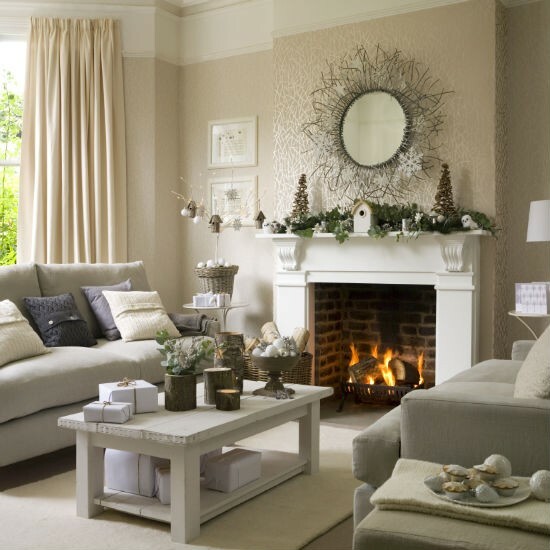 One of our most cherished areas to decorate has always been the mantel. 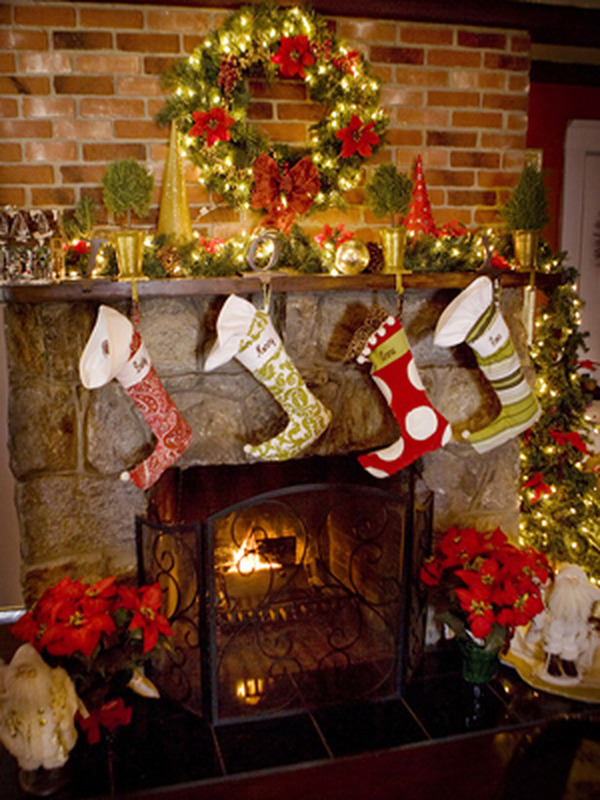 Because the fireplace is a classic and beautiful structure, symbolizing warmth, and perhaps because it is associated with so many holiday traditions, it is a natural focal point for making merry! 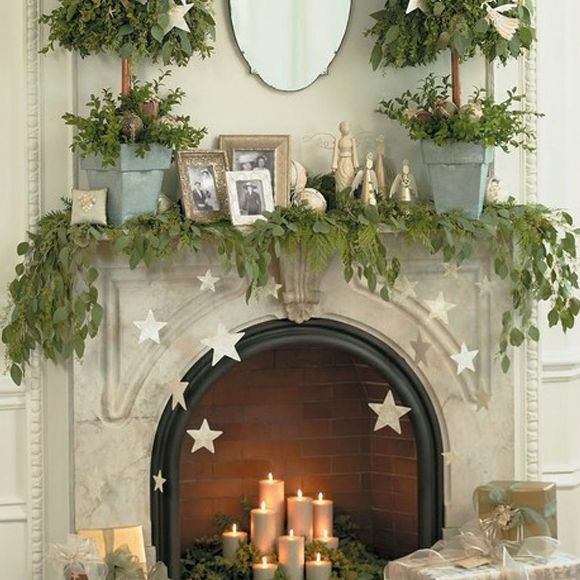 When decorating your mantel, there are no set rules. 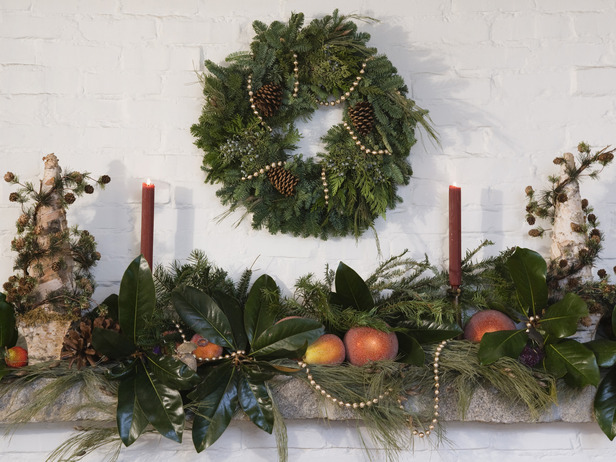 Have fun mixing natural elements like wreaths, pine branches, and berries with ornaments, candles, lights and jubilant figures. 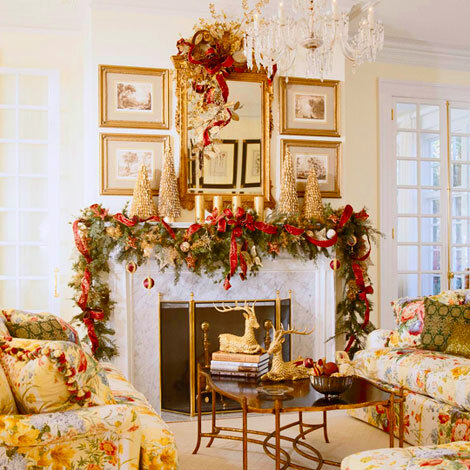 Some beautiful mantels choose a color scheme, like all white or silver and gold, but mixing colors is just as fetching. 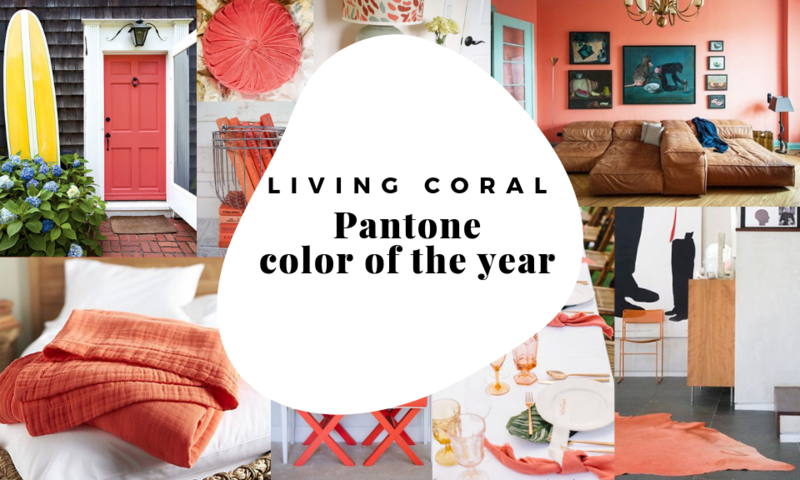 We have gathered some inspiring mantels below.